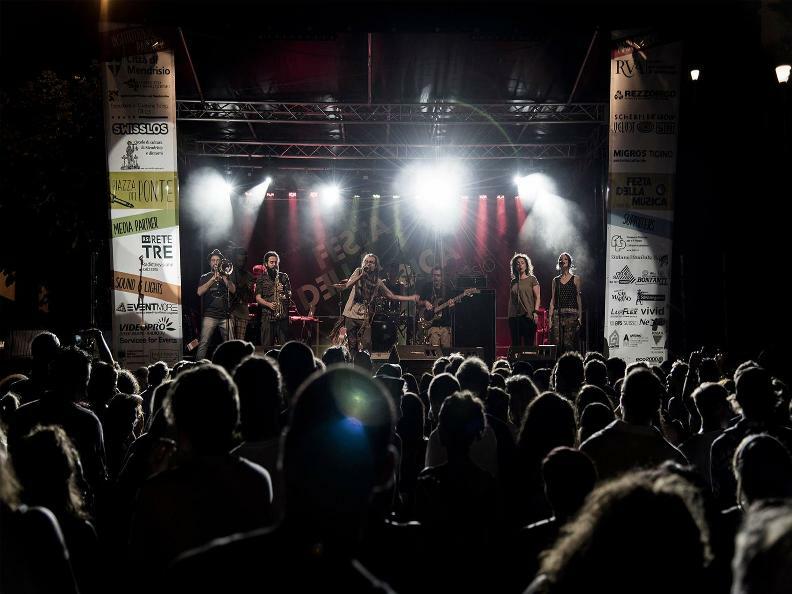 The Festa della Musica of Mendrisio is inspired by the values of the international Fête de la Musique event. An event born in France in 1981 and later become an international phenomenon involving simultaneously a great number of cities all around the world. In the month of June, at the beginning of summer, music is celebrated in these cities through a series of free concerts and musical shows. 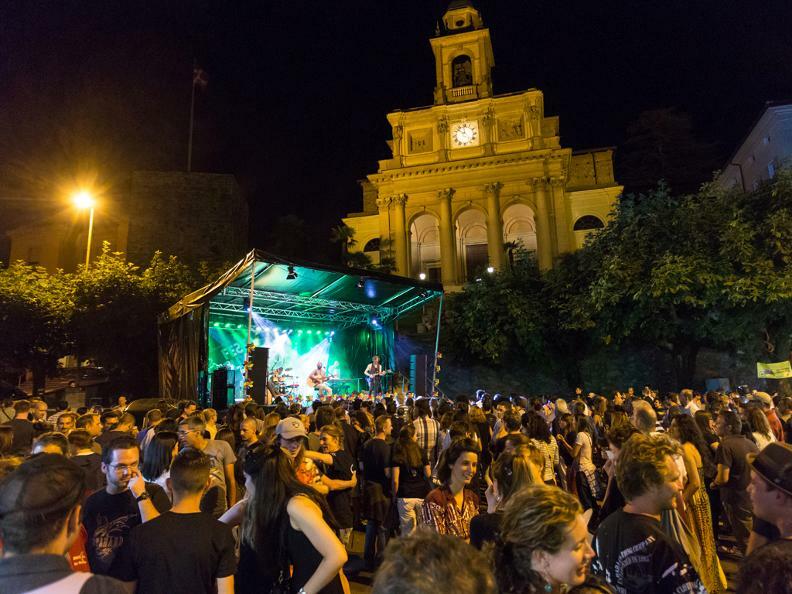 The Festa della Musica of Mendrisio takes inspiration from this value of open access to musical culture by offering a great number of free quality shows where different regional, national and international ensembles and bands perform. The event is open to everyone and conceived for all kind of audiences through an offer of shows aimed to include as many musicians, artists and genres as possible. The event represents the occasion to create an artistic language free from constraints and to rediscover the pleasure of being together. 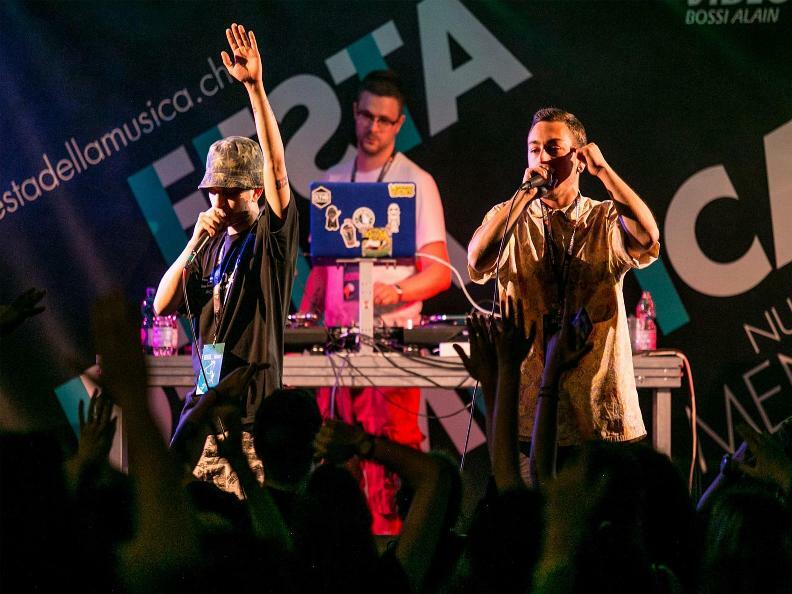 Established in 2014, the Festa della Musica of Mendrisio brings in the streets and squares of the city a great number of artists and, edition after edition, the event is more and more successful in terms of audience and approvals. 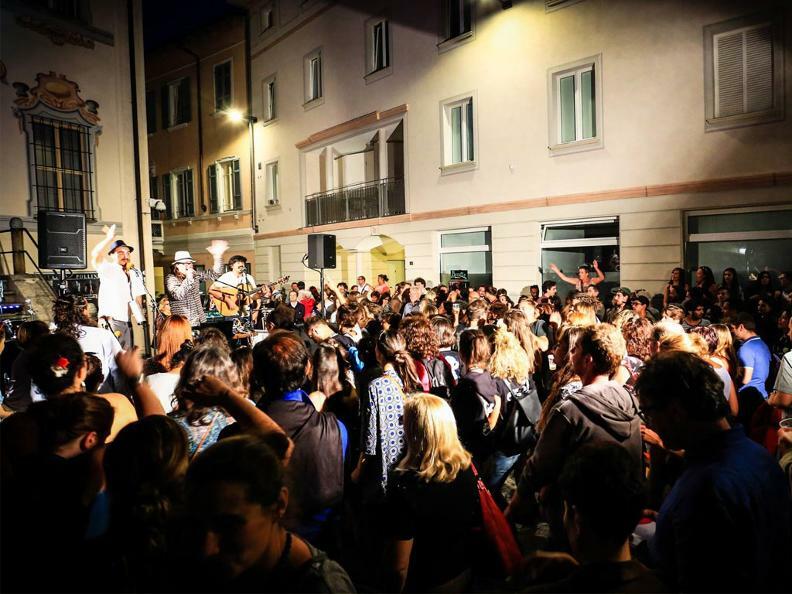 Through its values and distinctives features, the Festa della Musica wants to contribute to the promotion of the historic city center of Mendrisio with its streets and fascinating places, enlivening them with an event aimed to make people discover the pleasure of being together through music.